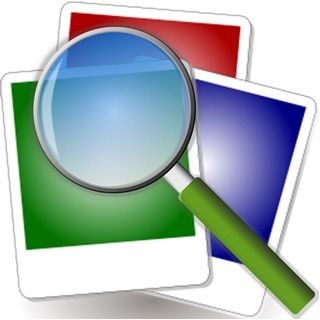 Reverse Image Search, one of the most convenient apps for photo searching. With the help of this free Reverse Image Search app, searching your images against hundreds of similar images over internet is just a matter of seconds. This simple yet handy image reverse search app works with number of search engines for image searching. Reverse Image Search, just like Google reverse image search, is an app that helps simplify the process of tracking down similar images, saving and sharing them in your emails or social networking accounts. You can use this efficient reverse photo search app to search for millions of high resolution wallpapers, images and more! If you have stuck on an image that looks familiar but you have no idea where you have seen it and you wish that you could find more about it? Then you are lucky because it is no longer impossible as there are many tools and apps available now that helps to search similar images. One such app for iOS users is Reverse Image Search that allows them to find the image details by simply giving a sample image to app. Reverse Image Search is a cool app that will enable you to search for similar images in a single tap. 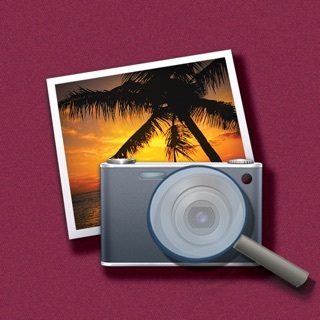 This simple and fast reverse photo search app works on the CBIR (content-based image retrieval) query technique that makes use of the CBIR system by providing a sample image. Later, the search is based on the same sample image, formulating a search query, in terms of information retrieval. The functionality of this reverse image search iOS app is same as that of the Google reverse image search. 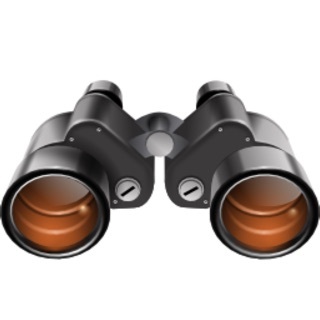 The aim behind the reverse photo search app is to allow people to search for the similar images conveniently and quickly. Just like Google image search, it requires you to share or upload the image or provide its URL. This reverse photo search app has exclusively been designed for all the iOS users with a device that supports the iOS operating system. Quality internet connection is the only requirement for using this simple yet quick reverse image search app. Once the app is downloaded and installed on your iOS device, it is instantly usable, with no trouble at all. If you come across any issue with the app, please let us know by giving a brief review that describes the problem or you can contact us on our e-mail. Download this amazing Reverse Image Search app NOW and instantly search for the similar images. This isn't the app I'd suggest to search for a photograph of something that's not online. I've tried it with a few different searches and it's found some-mostly unambiguous ones. The main issue is where it goes; not to an ordinary browser. In fact, I don't know where they go unless it's to a faux browser within the app. For me that makes the results essentially useless. I've a link but it's unworkable except when I copy them into Chrome-That's annoying to do when you find something. The quality of the found Images is really low, like they display everything with 1994 photo resolution just because they can. Of course I use Google images for anything I find online; this type of reverse image search is useful for my own photos. Reversee is finally good enough to be reasonably reliable so I tend to use that as my first choice. I may see if anything else is worth having handy but last I checked nothing was, certainly not this. We are adding new features everyday to make it best app! I d/l and installed this app because it was one of only three on the App Store that will do reverse image lookups using a URL. Sadly it wasn’t specified in the feature description that you must pay (upgrade to the Pro version) to use this feature. I would categorize this as deceptive marketing and therefore I opted not to choose this app for my reverse image lookup needs.